A tropical oasis, a silver lake. Brilliant beaches await over the next horizon and your next address is the biggest decision you’ll make. 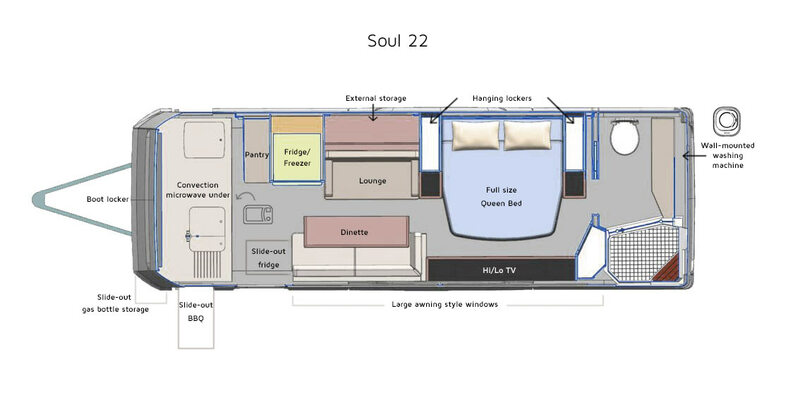 This is the world of Soul Caravans. 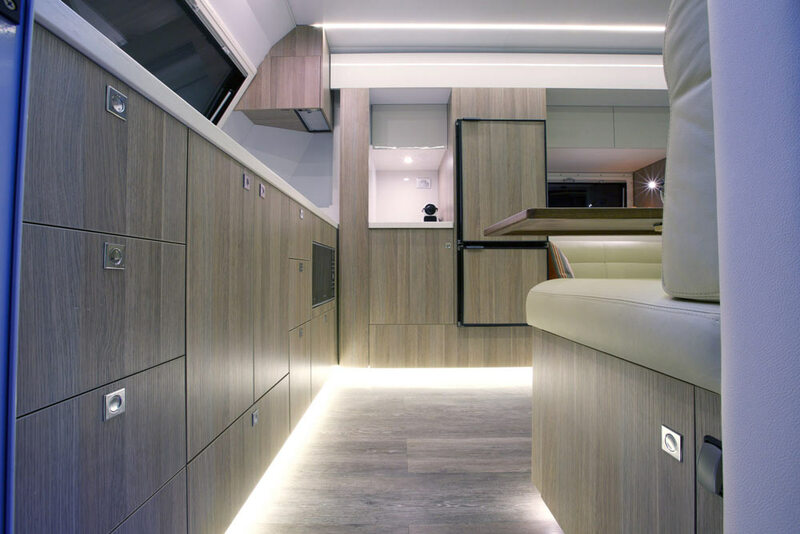 Luxury boatbuilding heritage, combined with a passion for caravans. 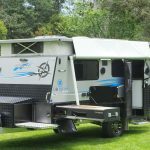 A team of people passionate about travel and camping and about developing quality products for the leisure markets. 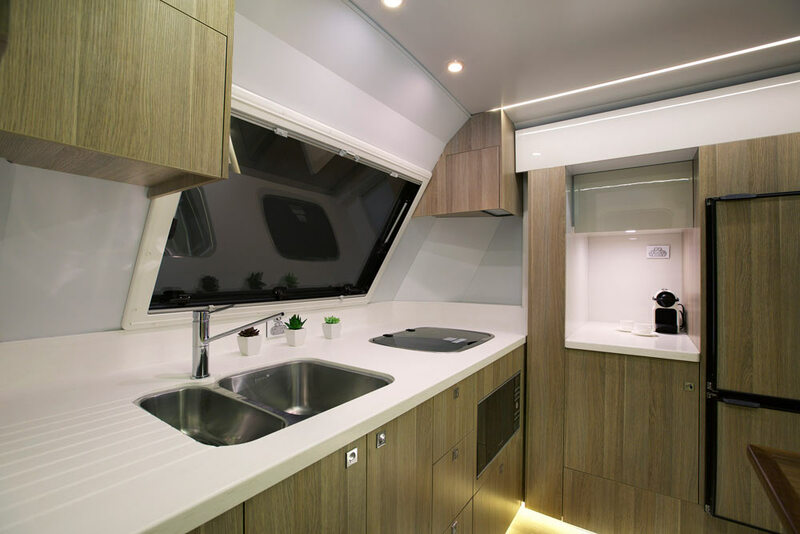 The owners and directors worked for many years in the luxury boat building industry on Queensland’s Gold Coast, learning and refining the skills that have now been poured into the development of Soul Caravans. 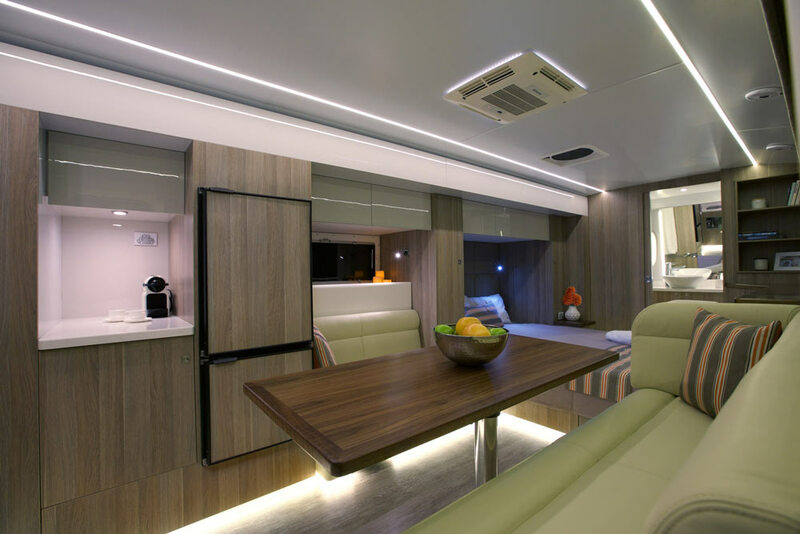 Their mission is to build the best quality caravans with the ultimate in design and fitout so that your time exploring is accompanied by the finest experience when you stop and unwind. 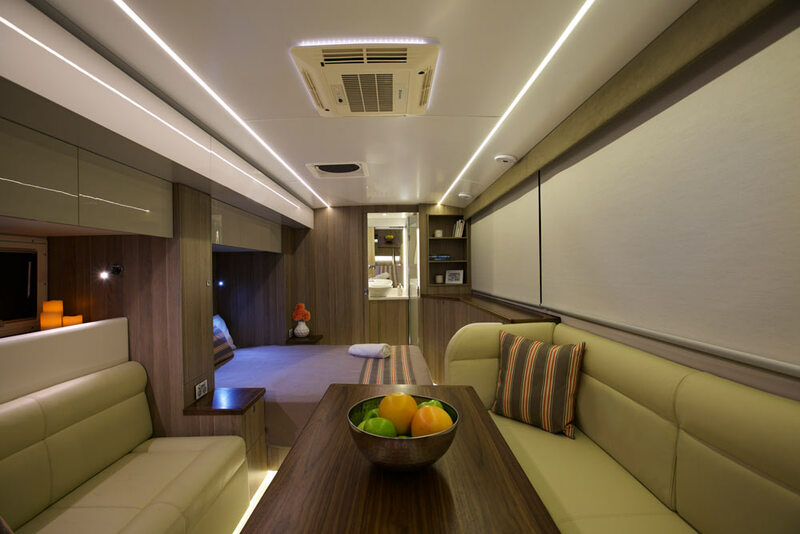 Soul Caravans are built with the strength of multi-layered fibreglass, utilising the techniques of offshore powerboat builders. 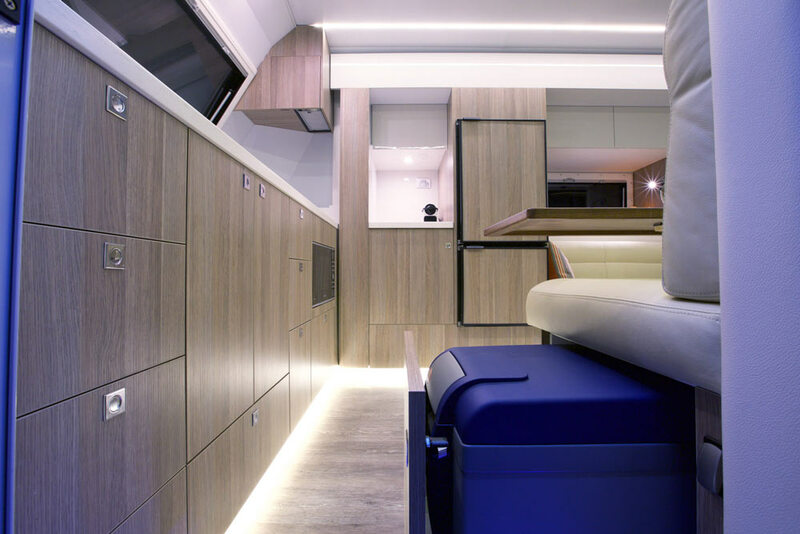 These techniques ensure water-tight seals, rigidity and quality sound-proofing as well as the quality features you would expect to find in a million-dollar cruiser. 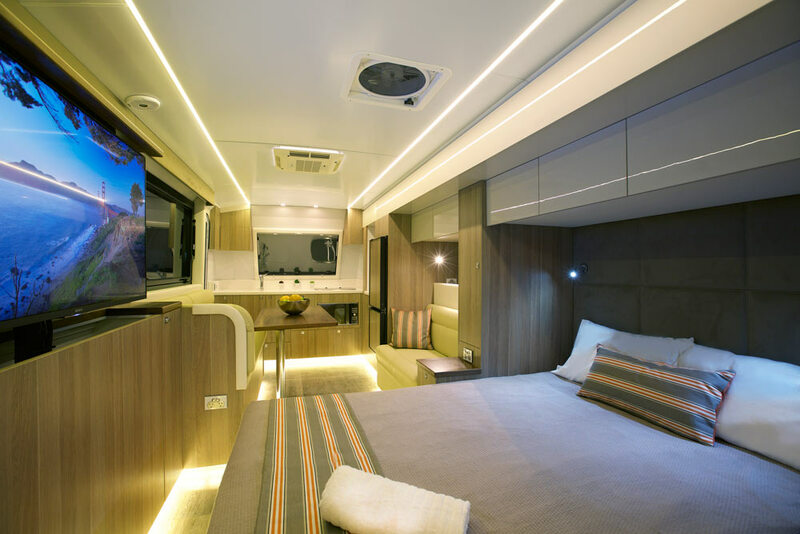 Their facility on the Gold Coast is geared to high quality production, ensuring that each Soul Caravan that leaves our factory is another example of excellence. 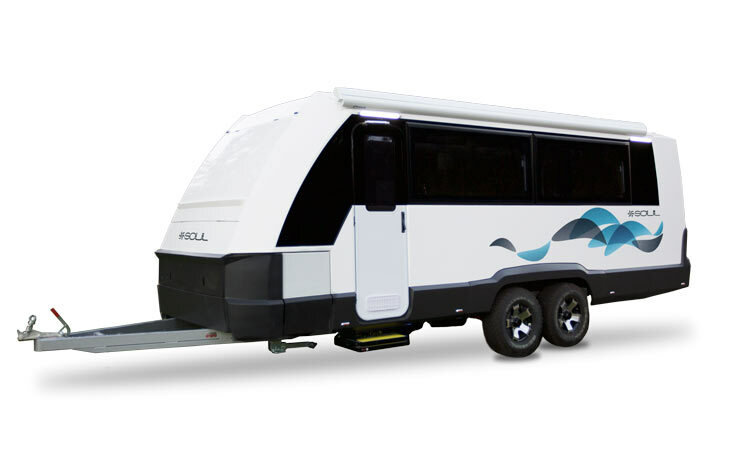 Built with the simple goal of providing the ultimate vehicle for your dream life on the road. 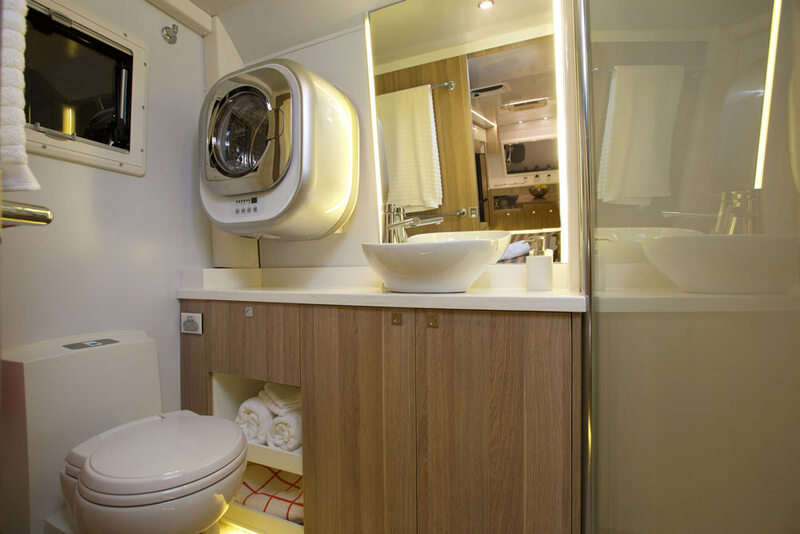 Crafted from a heritage of world-class boat building, your Soul Caravan delivers style, luxury, durability and integrity. 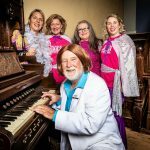 With an outer shell constructed as a single piece fibreglass structure, ensuring an air and water-tight seal, the integrity of your Soul Caravan is assured. 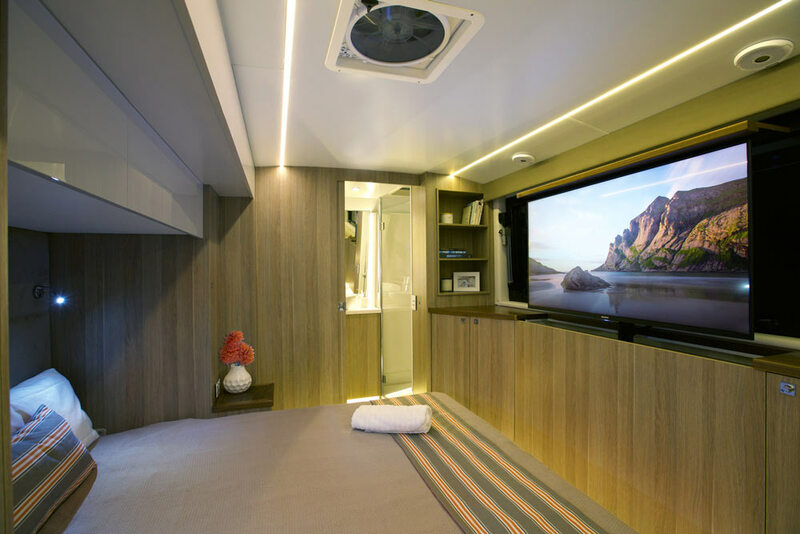 The interior breathes quality and style with an expansive slide-out that provides ample space for relaxing and entertaining. 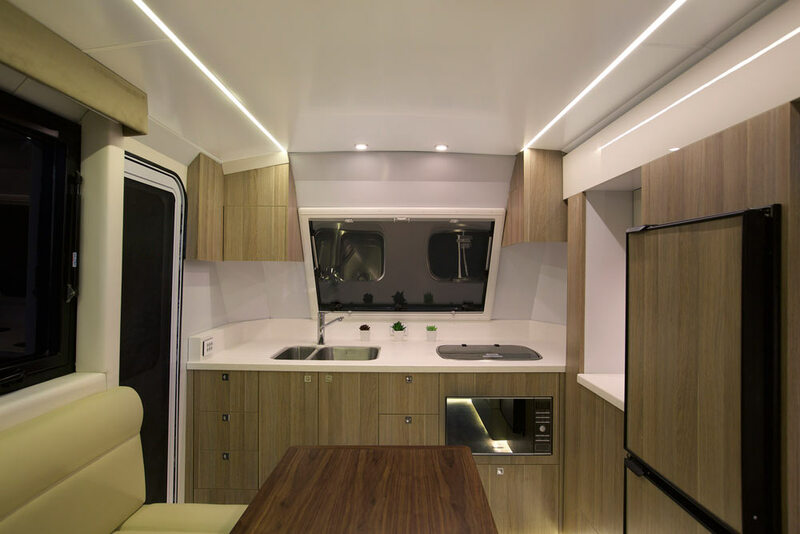 Sturdy build, innovative design and modern features all work together to ensure that your Soul Caravan is the heart of your life on the open road.